When a loved one passes away, you need some time to grieve and it also means you have to handle a number of things such as informing family and friends of the person’s demise. You have to quickly start planning the funeral arrangements and ensure that everything is handled on time. In some cases, people have never had to actually manage and organise a funeral service themselves and they find themselves lost when it comes to planning how to go about it. 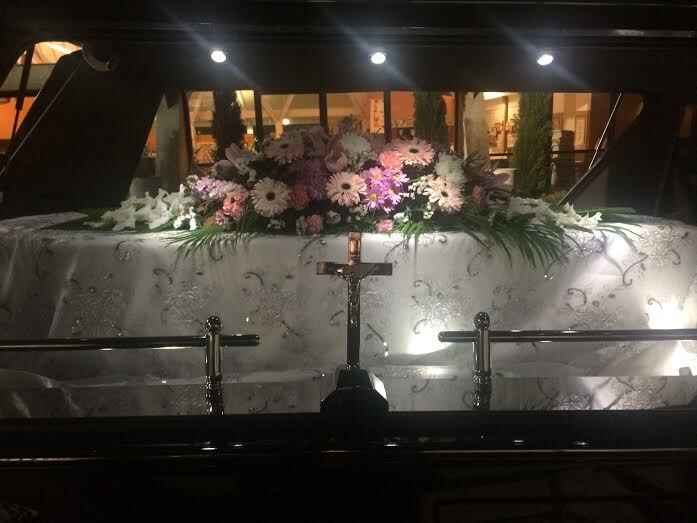 In all these situations, it’s best to offload all these duties and responsibility of the service and related arrangements to an expert and professional company that provides funeral services in Sydney. We at Paul Lahood’s Funerals are one of the most reputed and well-established companies in this field and know what it takes to plan and organise custom funeral services for our clients. We understand that every family follows a certain faith and may want the service to be planned in that specific manner. Some prefer very elaborate services, while others just want a very simple affair. Regardless of what your requirement is, we are the professionals that can provide you the services you need. We have the expertise, experience, staff, resources and the business connections to cater to all your requirements related to the funeral service. When we take the entire burden off of your shoulders, you find that you are able to focus on the more important things during this difficult time. Our company goes out of the way to ensure that you don’t have to stress and worry about whether everything will run as planned. We have very efficient staff and have been providing these services for a very long time. This means, we think of all the details and ensure that every little thing progresses without a glitch. If you want to organise a fitting and elegant funeral for your loved one, you need look no further than our company for the best funeral services in Sydney. We also understand that every family works on a certain budget and we keep this in view at all times while planning the funeral arrangements for your loved one. For any more information, simply speak with us at this number-(02) 9564 0223. You also have the option to send Paul Lahood’s Funerals your queries using this contact us form.